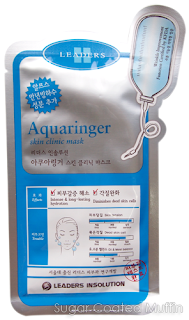 You might have seen me reviewing several Leaders InSolution masks which I got from Singapore. Sadly, they're not easily accessible by us Malaysians =( I think the quality is pretty good with a sheet that holds moisture well, covers my undereyes, hugs my face and doesn't drip. Also, they have no alcohol, mineral oil, artificial colour or paraben. Well, the people at CathyJoy have made it available to locals via their online shop! TQ~ They not only have Leaders InSolution but some of the big brands in the beauty industry as well. Wanna win some Leaders InSolution masks to pamper yourself with? ALL participants will receive a discount code as well. First FIVE options are MANDATORY. You have to complete all 5 in order to qualify but the rest are optional. The brands that can be found are Beauty Clinic, Skin79, Laneige, Leaders Insolutions. 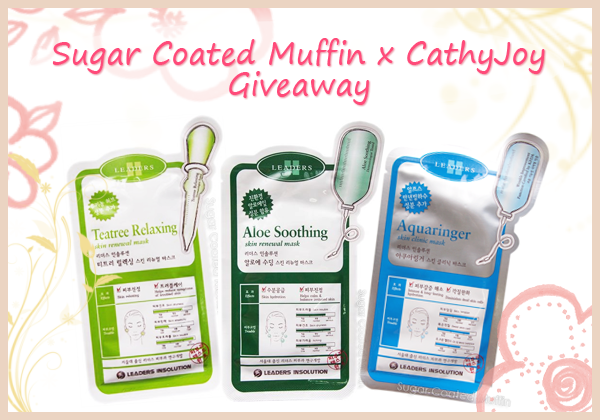 CathyJoy.com carries brands like Beauty Clinic, Laneige, SKIN79 and Leader InSolution. 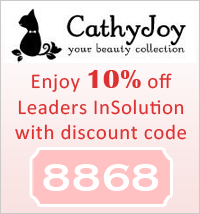 Brands on cathyjoy: Beauty Clinic, Laneige, SKIN79 and Leader InSolution.